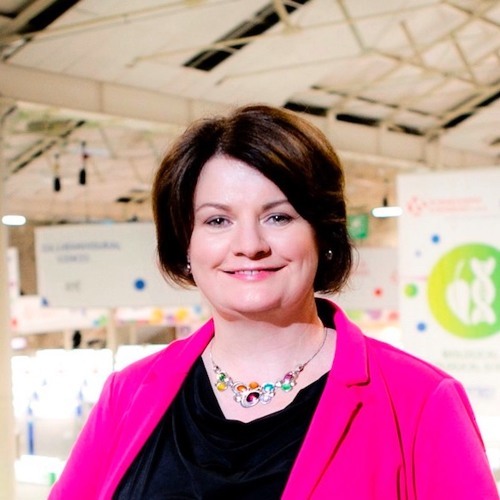 Mari Cahalane head of BTYSTE talks to Ronan about the 30th European Union Contest for Young Scientists (EUCYS) which is taking place at the moment in Dublin. Mari mentions how Ireland has won the first prize 14 times over the past 29 years at EUCYS, Ireland’s entrant this year Simon Meehan, what happens over the 6 days the competitors are here, how many awards are given out, and what prizes they will win. Mari explains how our education system and love of system has Ireland doing well in previous contests, what partners that they have got involved, what Psychologist James Soper and Sue McGrath aka “Scientific Sue” will be doing, and how students who come along to EUCYS can be inspired for ideas for next years Young Scientist Contest.